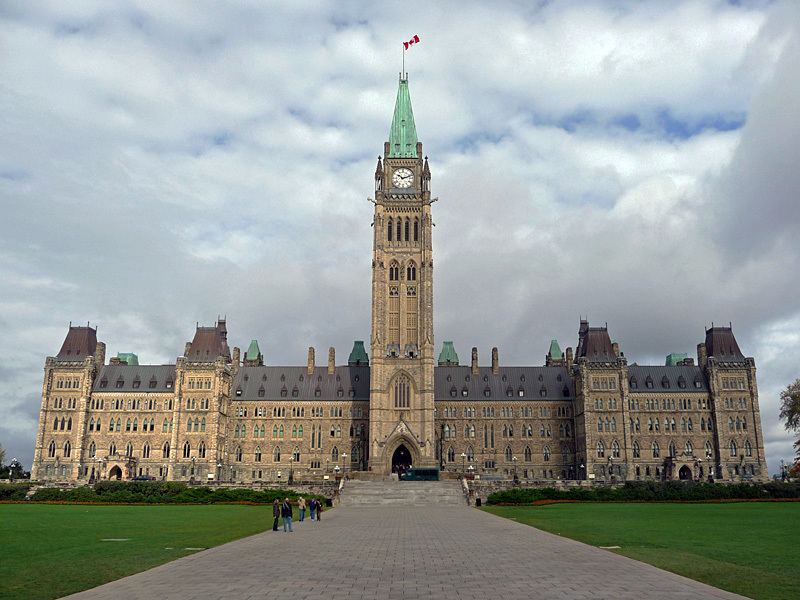 Bill C-59, which received royal assent this week, will require patent agents and trademark agents to treat communications with clients as privileged. The provisions to be inserted into the Patent Act and Trade-marks Act are identical. The requirement applies to “individuals whose name is entered on the register of (patent/trade-mark) agents”. The requirement also extends to foreign patent and trade-mark agents and their clients vis-à-vis their Canadian patent and trademark applications provided that a duty of confidentiality exists in their home jurisdiction as well. The Bill also puts into effect the controversial copyright term extension for sound recordings. Now, a sound recording that is published will be protected until the earlier of the two following periods: 70 years from the publication; or 100 years from the date of fixation. This is increased form 50 years from fixation (s.23(1.1)).